CD Projekt Red has seen growing success over the past few years, and we’re starting to see tangible results. The developer behind the acclaimed Witcher series is opening a new studio in Krakow, Poland this July, according to managing director Adam Badowski. The focus of the new studio will apparently be one of two “smaller premium quality titles,” roughly 20 hours in length. 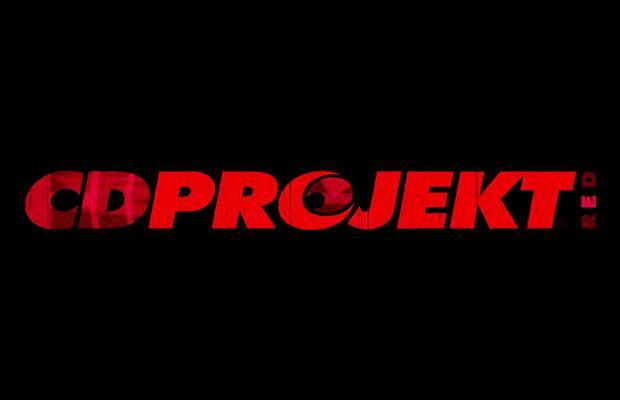 These new projects are separate from The Witcher 3: Wild Hunt and Cyberpunk 2077, both of which are being developed by the CD Projekt Red HQ in Warsaw. The next title from CD Projekt Red will most likely be The Witcher 3: Wild Hunt, which received glowing praise at this year’s E3. For more information on The Witcher 3, check out Josiah Renaudin’s preview.